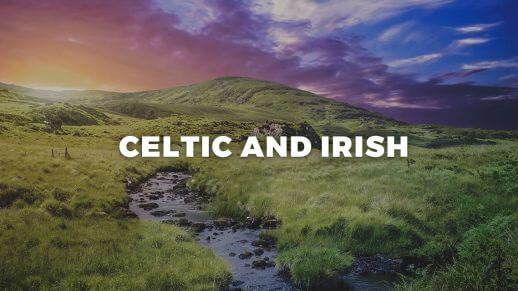 New Celtic and Irish music featuring a range of traditional and familiar melodies. 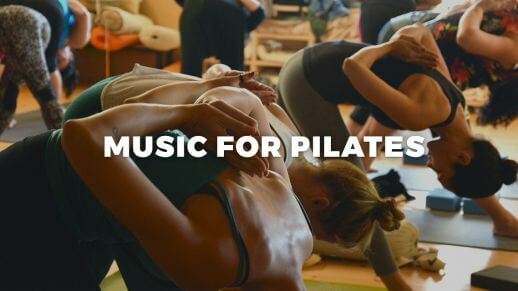 New hand-picked music for pilates to use in classes, online courses and videos. 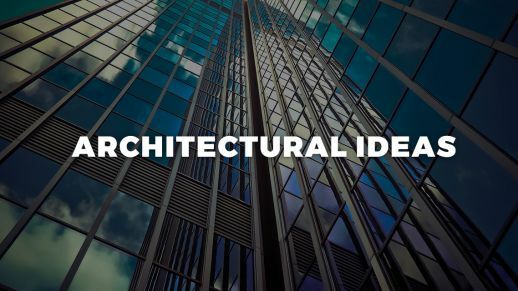 Music to use in content featuring architecture, design and construction. 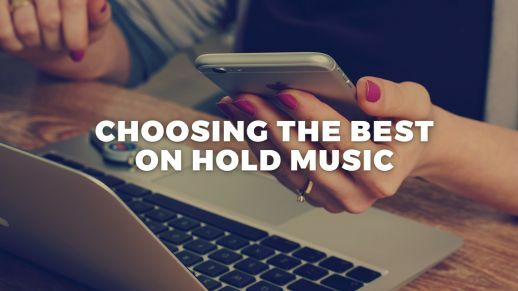 How to choose the best on hold music for business. 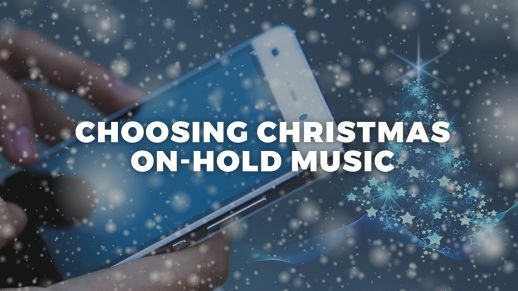 How to choose the perfect Christmas music for your telephone on-hold system. Just where do these traditions get started? 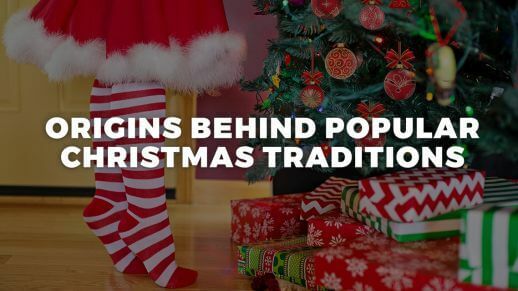 How did Jingle Bells become such a hit? 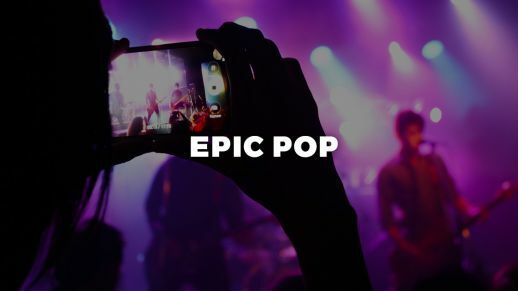 Invigorate your project with new positive, upbeat and uplifting epic pop music you need to hear! 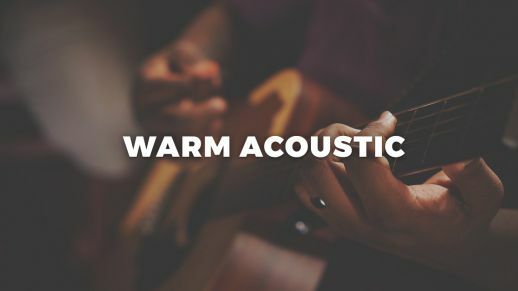 New friendly and pleasant acoustic music with a good-natured, affectionate and warm-hearted theme. Stand out from the crowd. Don't use what everybody else is doing and take your content to the next level. 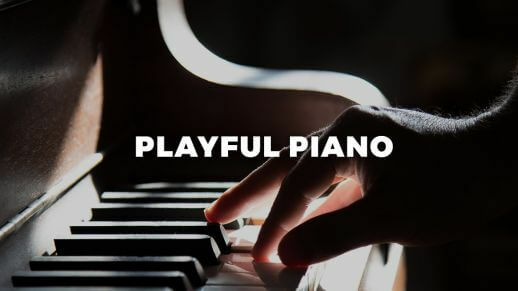 New cheerful, light-hearted and playful piano music with a lively, jolly and positive theme. 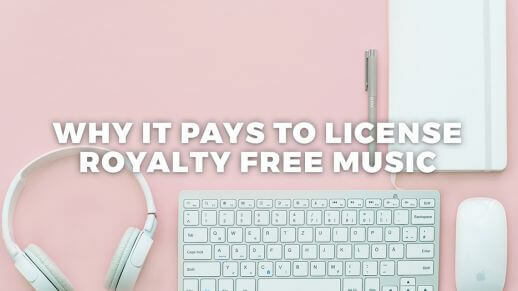 It's important to use royalty free music for Instagram videos to ensure you content doesn't get flagged, blocked or removed. 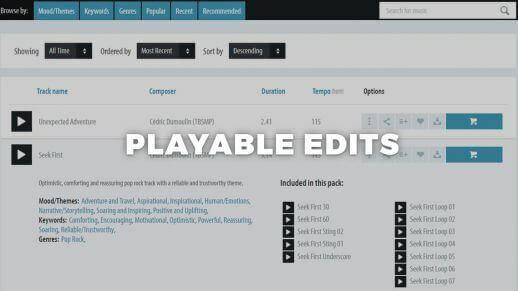 Sample ANY edit of a music track and download it free to try out with your project! 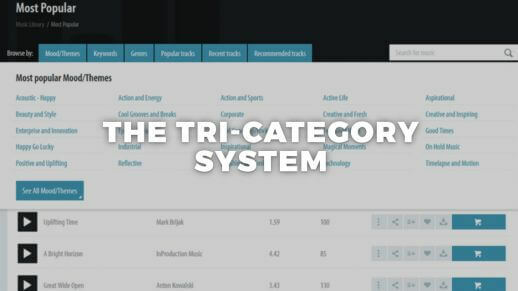 Our royalty free music is now sorted into 3 categories and couldn't be easier to find great music! 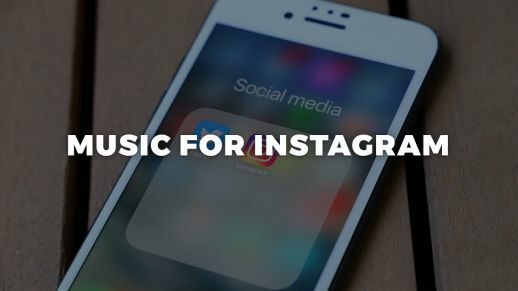 Creating playlists couldn't be easier! 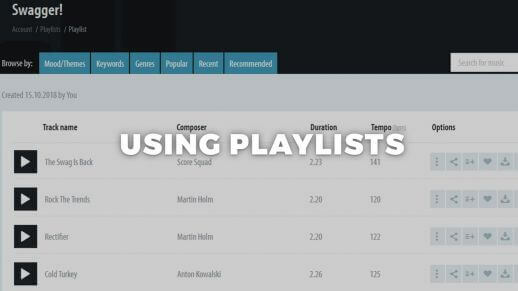 Find out how to create and add music to playlists. 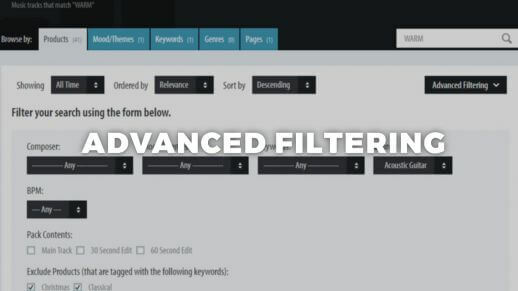 Our powerful new advanced search makes it incredibly simple to refine your search to bring back the perfect music for your project. 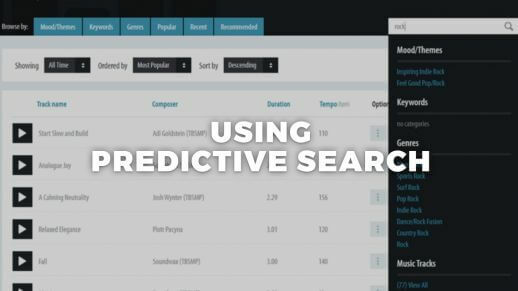 Our new powerful predict search feature will get you to your perfect track in no time!